Providing for Help for Heroes in Souh Wales. the FSI award M4H a learning bursary. 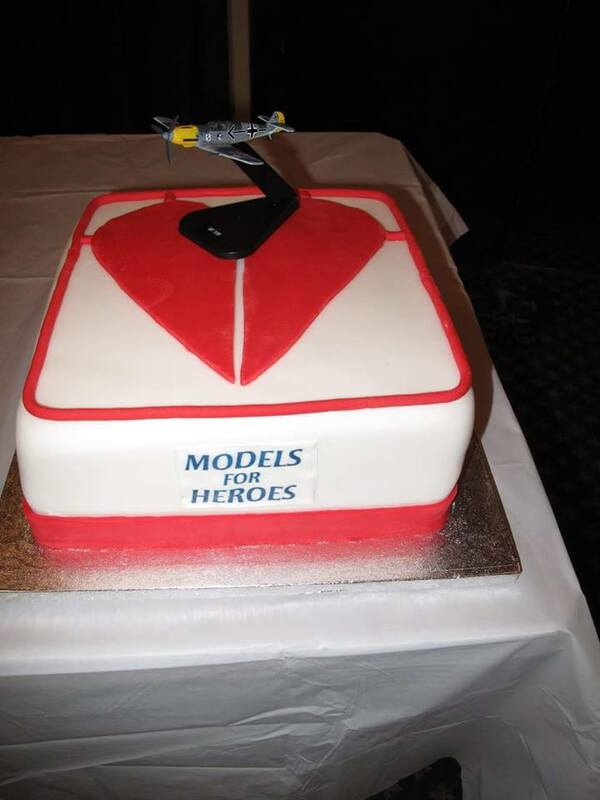 The Foundation of Social Improvement have awarded Models for Heroes a learning bursary. The FSI is a charity offering learning opportunities for small charities. Models for Heroes staff will begin their learning with a "Developing your fundraising Strategy" course. 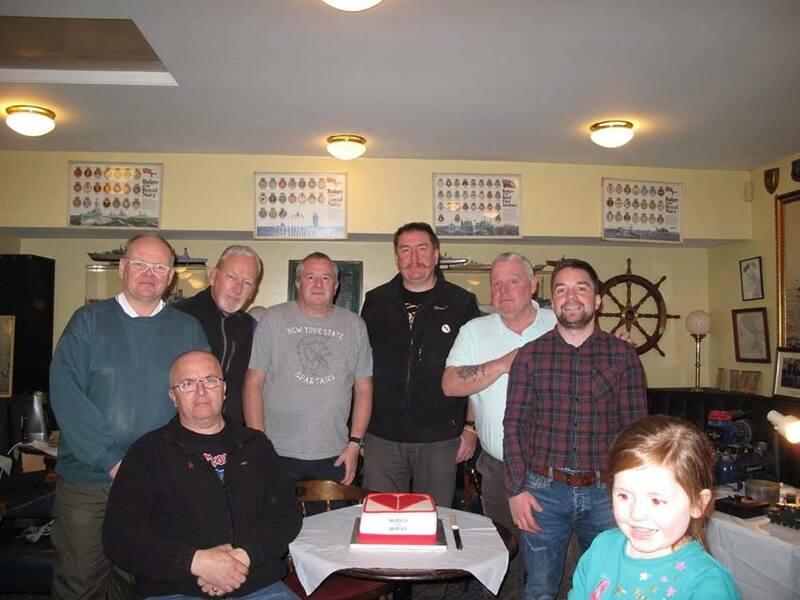 The 27th October 2018 was the first birthday of the Northern Ireland modelling sessions run by Colin Patterson. Thank you to Ernie White (Secretary of Royal Naval Association in Belfast) for being so welcoming and giving us a 'home' to run the sessions, to all those who have contributed/donated to the cause, be it kits or cash, Shirley and Michael for the sandwiches and awesome cake, BFBS radio for giving us some airtime again. 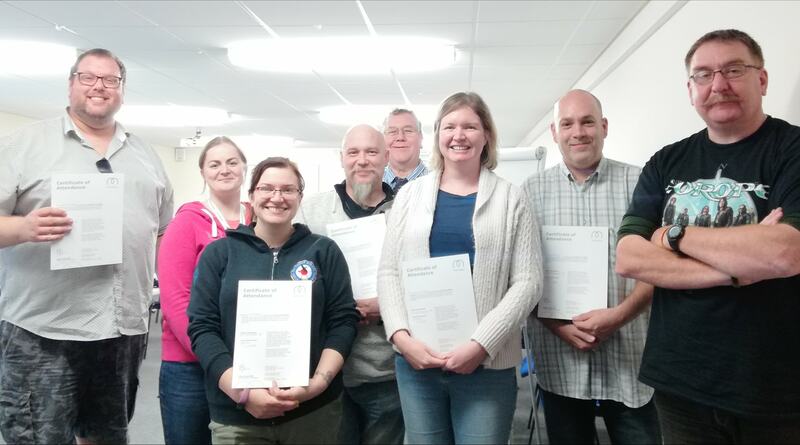 7 of our hard working, dedicated volunteers took a 2 day Armed Forces Mental Health First Aid course to learn how to Approach, Listen and Engage with those in crisis. On a basic level, they`ll have an awareness of Mental Illness and be equipped with the skills and techniques for minimalising crisis situations. This is professionally recognised training that can be added to a volunteer's CV. The Veteran's Gateway is a online service providing armed forces personnel signposting to organisations, charities and services. Services from housing, employment to well being and sport can be found here. Models for Heroes are listed as one of their information organisations and we hope to receive referrals from other charities and from inividuals by being listed on VG. Were very proud to have been given the opportunity to appear on their list and will work hard to provide the best charitable service possible.